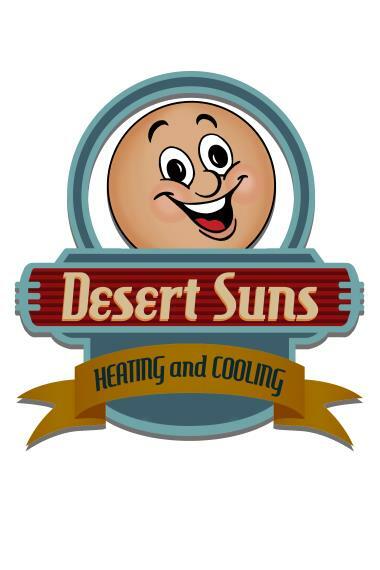 Real-time Service Area for Desert Suns Heating & Cooling Inc.
Desert Suns Heating & Cooling Inc.
Great visit! Scheduled it shortly after I called, no long wait for them to come out! They called the day before to verify the appointment, and called about 25 minutes before they arrived to let me know they were on the way. Looked at the furnace in the garage, thermostat in the house, and the compressor outside; very thorough! I am always treated with respect. The work is always excellent never rushed always completes work and leaves everything clean . Andres is always polite, professional, personable, When he leaves I always know my heating and cooling system or whatever he has worked on are ready to go. I sincerely trust his expertise. We had a great experience. Having 27 year old older units, we didn’t know how well they had been serviced in the past and we knew we were playing a waiting game for issues to arise. We feel confident moving forward that we don’t have to worry about future expensive costs or break downs in the heat of summer. Frank was great at giving us tips to prevent cotton build up in our outside units. Satisfied customers. Frank did a thorough job making certain our air would continue without problems. Every interaction with Desert Suns is great! They are always professional, polite and knowledgeable. We love our heating and cooling system they installed for us a few years ago. Frank did our regularly scheduled maintenance today and was prompt, friendly and informative. They are an awesome company. Andres has been in my home many times over the years. He is always very professional, very thorough, and ensures that I am aware of any needs or issues with my HVAC system. Signature pm service on two a/c systems and a tankless water heater. Merit cooling preventative maintenance on a Coleman split system. Signature cooling preventive maintenance on a Trane split system. Signature cooling preventative maintenance on a Trane split system. Performed signature service on Mike Pova’s A/C system. Formal startup on to Cullman package units. Diagnosing a water source heat pump of compressor tripping breaker. Performing filter changes on three package units.